Afarnish novel authored by Sagheer Mala. 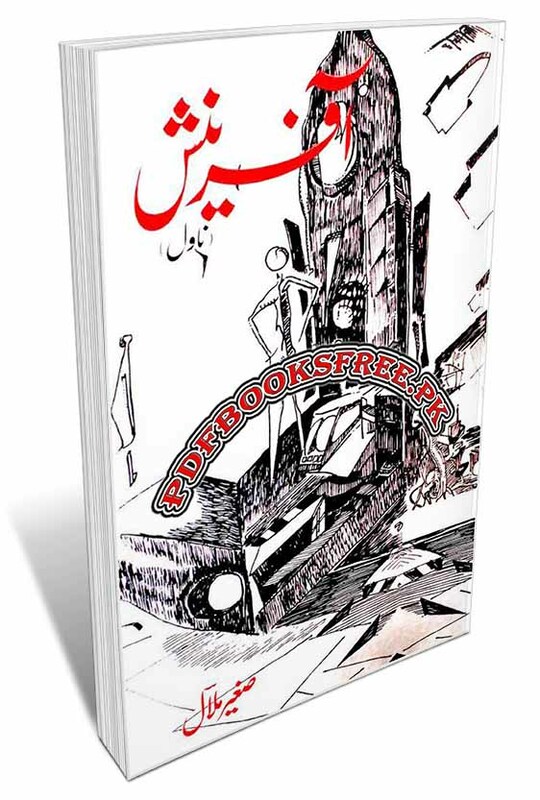 This novel contains an interesting social romantic and social reforming story in Urdu language. Sagheer Malal was a renowned poet, fictionist, novelist and translator of Urdu languge belonging to Pakistan. He was born in a village near Rawalpindi on February 15, 1951, and passes away on Jan 26, 1992. He wrote several books and novels including “Unglion Par Genti Ka Zamana” novel “Nabood” Bekar Amad, Ikhtilaf and Biswen Saddi Ke Shahkar Afsane. Afarnish is now available here on Pakistan virtual library in Pdf document for the study of our users. Check out the following links to read online or download the complete novel in Pdf format and enjoy offline reading in your computer and smartphone.